Calling all bike lovers! 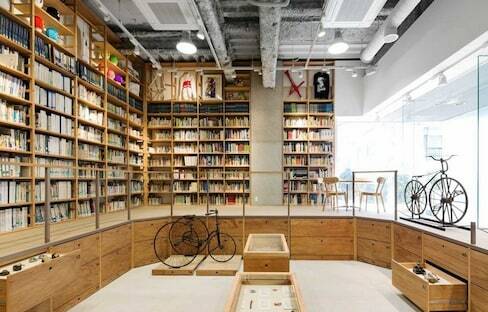 Ever been to the Bicycle Culture Center in Tokyo? If not, you'll be surprised to learn it's actually a uniquely designed museum showcasing the history of bicycles in Japan! 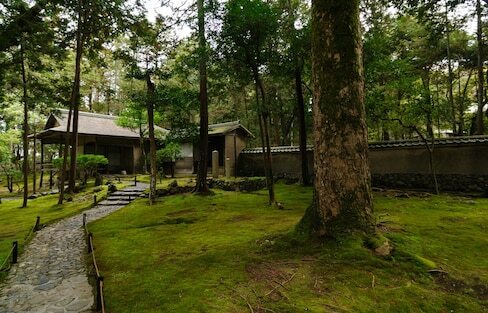 The rainy season brings gray clouds and inclement weather to Kyoto each June, but all that moisture leaves Saiho-ji moss temple glimmering like an emerald! Since it changes so often, the weather is actually a hot topic in Japan—no pun intended! Find out nine ways to get in on this easy conversation-starter! While June to mid-July can be a drizzly experience in much of Japan, there are a few spots that look their very best at this time of year. Extraordinary designer Yugo Nakamura 'makes it rain' in this unique video, a digital effort to explain where the sound of rain comes from. How can you not be fascinated by something called the 'Kanman-ga-Fuchi Abyss'? 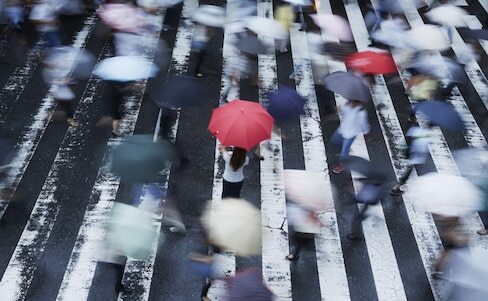 As our favorite Texan in Tokyo proves, Nikko has something for everyone, rain or shine! In Japan you can find delicate scrolls, exquisite pottery and incredible kimono art along with works by Yoshitomo Nara, Henri Matisse or Pablo Picasso—you just need to know where to look! How would you depict 'autumn rain' in a bottle? How about 'sudden rainfall'? Check out this design troupe's dioramas creating snapshots of 20 Japanese words for rain! Don't let a soggy umbrella get you down! 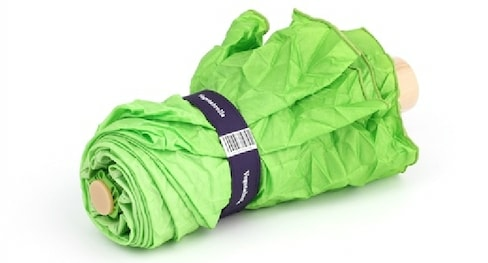 With these water-resistant umbrellas, both you and your brolly will be water-drop free! Check out five tried and tested family-friendly typhoon day activities, from window coloring to tabletop games and sofa forts. Looking for a little pick-me-up indoors activity on a rainy day? Why not add some adorable fun to your eggs! Enjoy the tropical waters of Okinawa on a private, guided tour! This museum beside Izumo-taisha Grand Shrine attempts to unravel the mysteries of one of the most important religious sites in all of Japan. In a culture famous for miniaturization, arcades in Japan conversely seem to go bigger, brighter, louder and increasingly diverse—as this documentary on the history of arcade games reveals. Visiting Tokyo during the rainy season? Have your plans for the following day been cancelled due to rain? Not to worry! Check out a list of indoors activities and experiences that will make you forget the dark clouds!